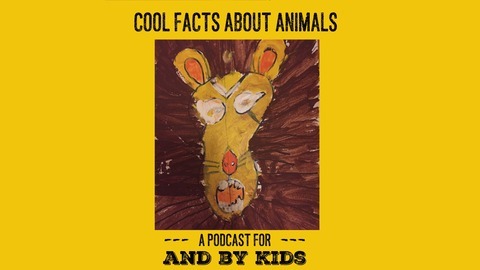 This is a podcast by and for kids giving you the coolest facts about the coolest animals. 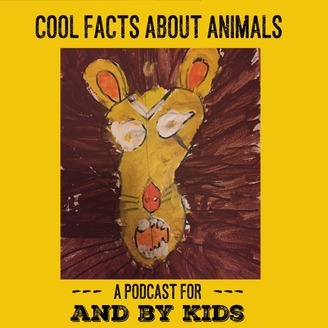 We research our episodes carefully, distilling the information into manageable segments, focusing on the things that really make these animals unusual. Thanks for listening! It’s Teddy’s favorite animal, the Thorny Devil! Join us as we learn all about this six-inch mountain dragon. It’s got more defense mechanisms than any other animal we’ve studied (including a fake head – cool!) and has a very interesting way of drinking (foot water anyone?). And send us your questions or cool facts! We want to put together an episode inspired by you.